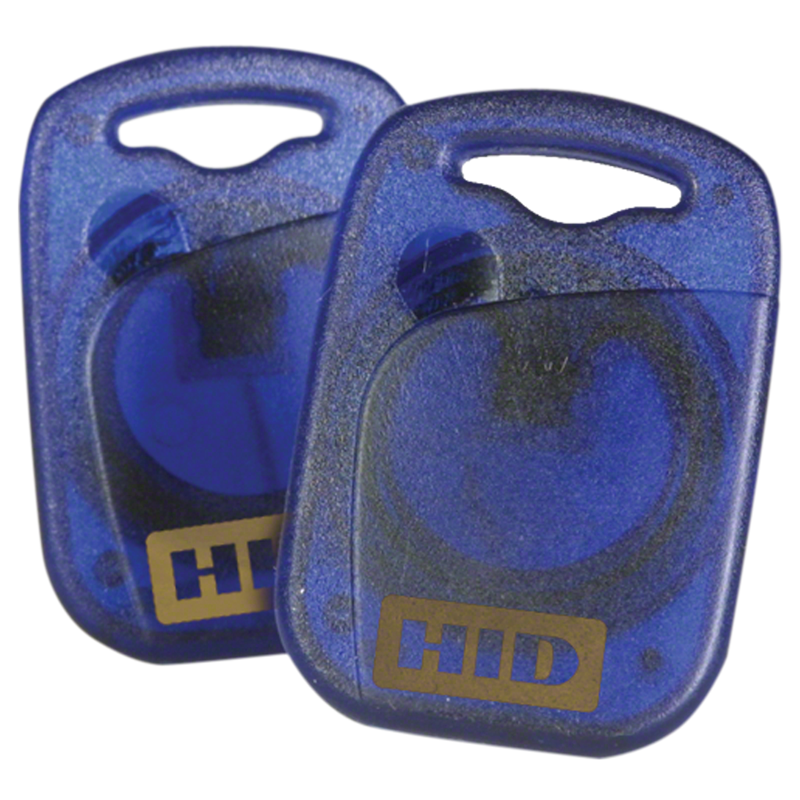 The rugged HID MIFARE Classic Keyfob smart card credential is ideally suited for a variety of applications and environments. These include vacation resorts, health spas, apartment buildings, club houses, as well as commercial offices where photo IDs are not required. The RF-programmable keyfob features the high quality and security benefits customers appreciate in HID FlexSmart 13.56 MHz MIFARE Classic smart card credentials. The Keyfob permits the encoding of a wide range of data and information. Securely separated sectors, each protected by a set of two keys and programmable access conditions, allow complex applications and provide for future expansion. 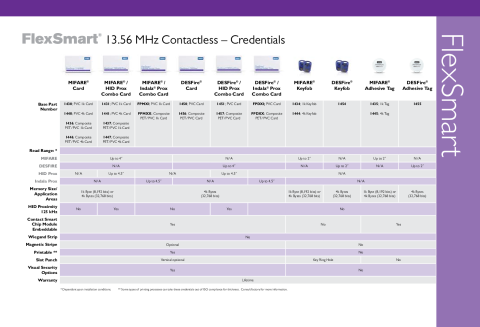 Manufactured to the highest quality standards, HID FlexSmart/MIFARE Classic smart card products have the memory structure and capacity to store multiple applications on a single smart card credential. The data on the keyfob is protected with encryption keys used in the mutual authentication process. Therefore, no important data will be shared until the keyfob and reader have been mutually authenticated. High Security - MIFARE Classic smart card technology ensures mutual authentication, data encryption and unique 32-bit serial number. 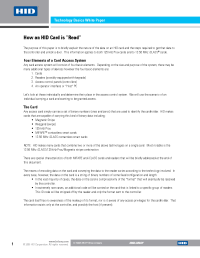 Proven, Reliable Technology - Offers extremely consistent smart card read range. Use is unaffected by body shielding or variable environmental conditions, even when close to keys and coins. Keyfob Flexibility and Convenience - Contemporary design enables easy attachment to a key, badge clip or badge lanyard. Rugged, Double-Sealed Construction - Built to withstand harsh operating environments. Customizable - Keyfob smart card credential can be customized by adding a company logo. MIFARE Classic 1K: memory arranged in 16 64-byte sectors. MIFARE Classic 4K: memory arranged in 40 sectors: 32 sectors of 64 bytes, 8 sectors of 256 bytes.